Rivers state Governor, Nyesom Wike has released 16 Sports Utility Vehicles, SUVs to representatives of the State in the National Assembly. 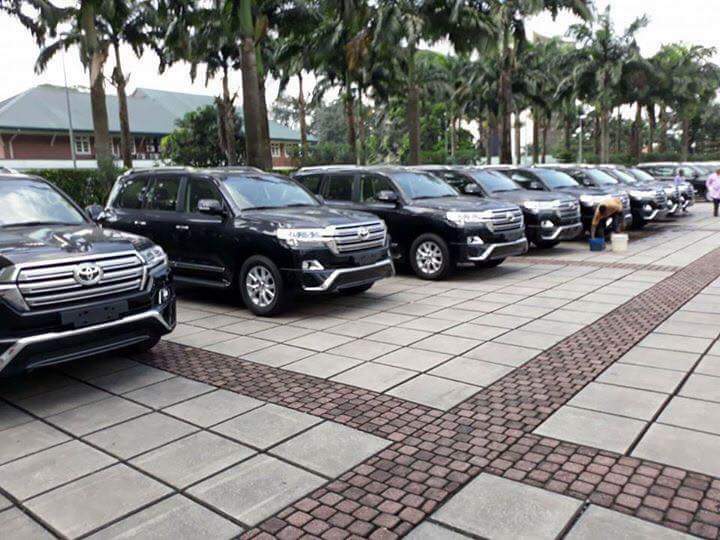 National Assembly members elected on the platform of the All Progressives Congress, APC including Senator Magnus Abe and Senator Andrew Uchendu are also beneficiaries of the 2018 Lexus Jeep. Though Senator Uchendu has denied that he was given one of the SUVs by Governor Wike, there has been no comment from Senator Magnus Abe. Members of the House of Representatives led by Betty Apiafi, Leader Rivers Caucus of the House of Representatives and Bari Mpigi, Deputy Leader, Rivers State House of Representatives caucus, took possession of their vehicles. 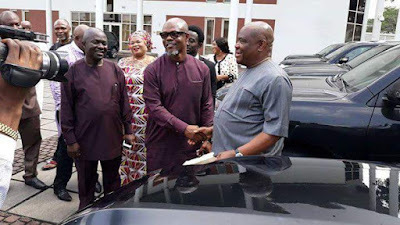 Handing over the vehicles, Governor Wike said, “the vehicles are for all members of the National Assembly irrespective of their party affiliation. “Defend the interest of the state wherever you are. 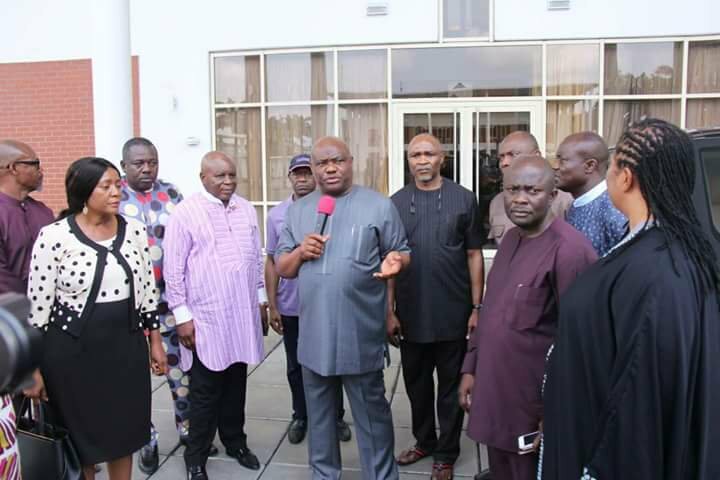 This is from the Government of Rivers State which you are part of. “This is to aid you to carry out your official functions in Abuja”.